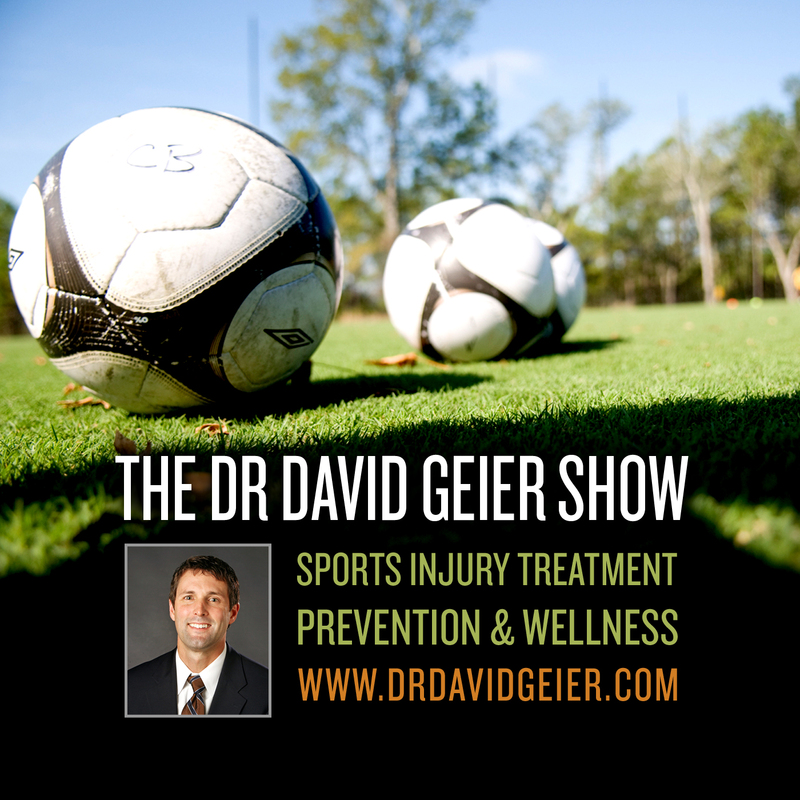 Episode 14: How can skiers and snowboarders better avoid injuries? This is a quick reference list for the locations of show topics in Episode 14 of The Dr. David Geier Show. 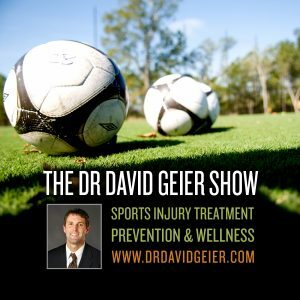 Episode 13: What are the different career options in sports medicine?